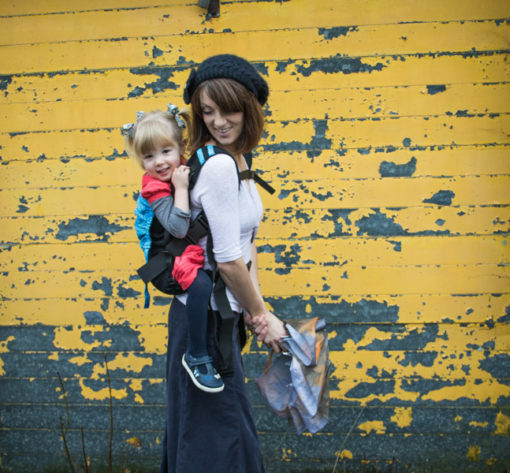 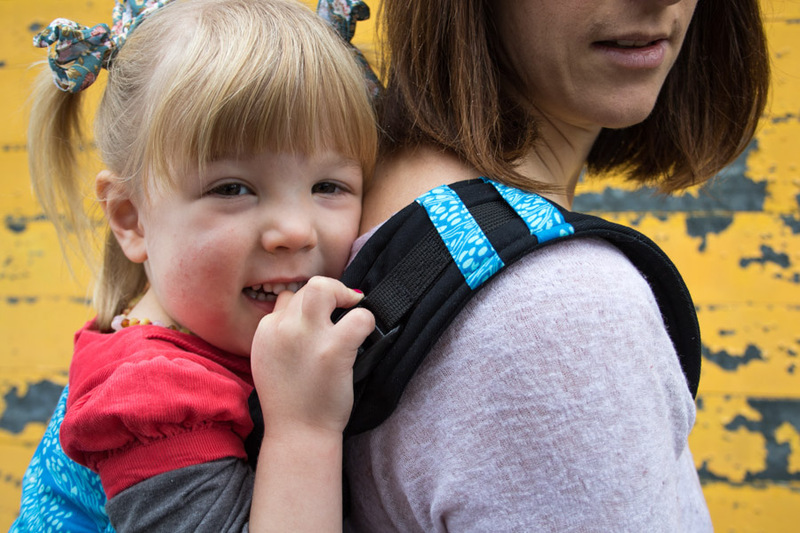 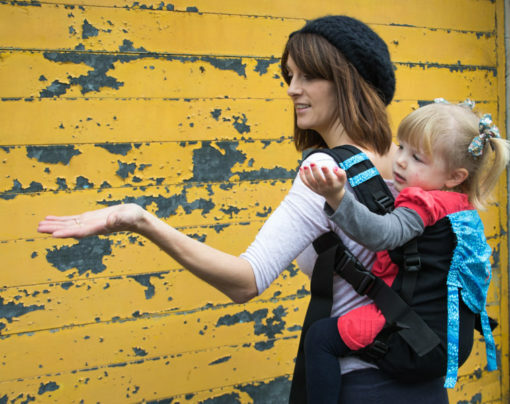 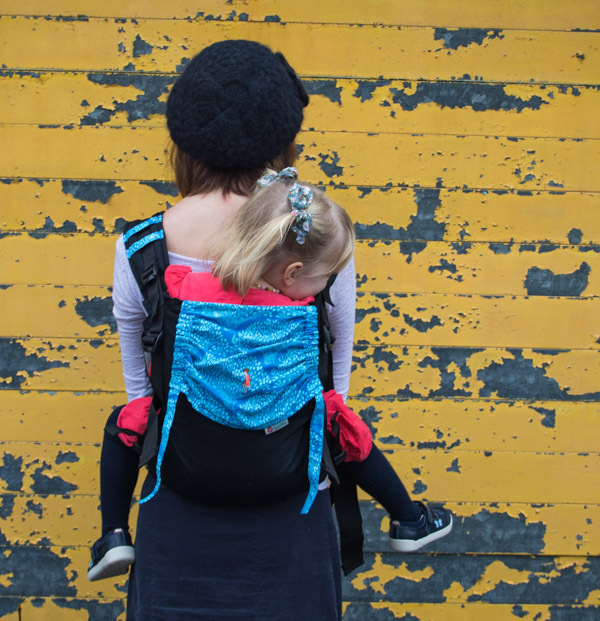 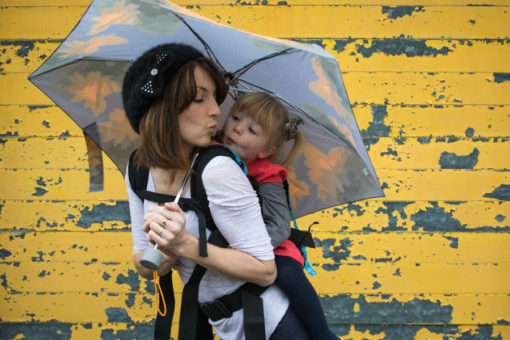 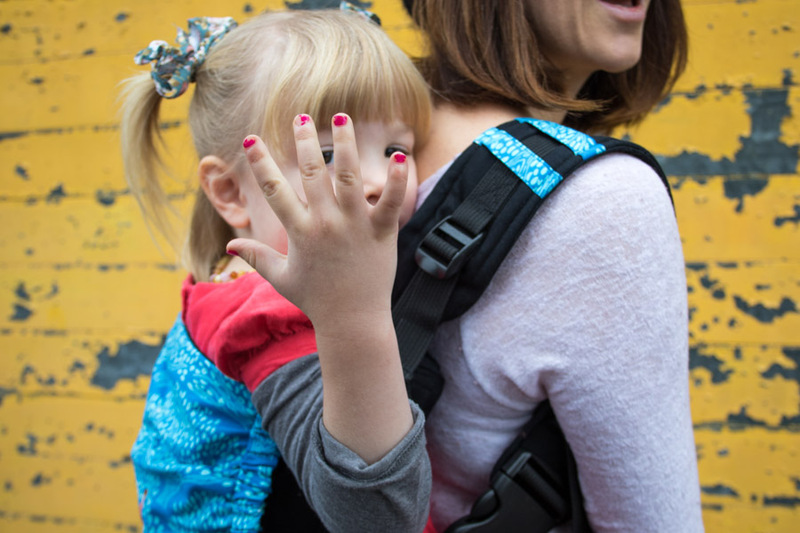 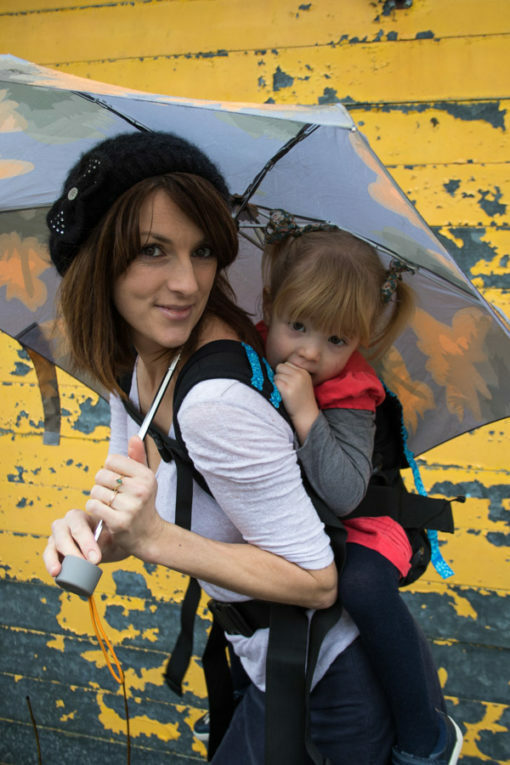 Super adjustable sling which was born with a love of our ZEnsling and BUckle carrier. 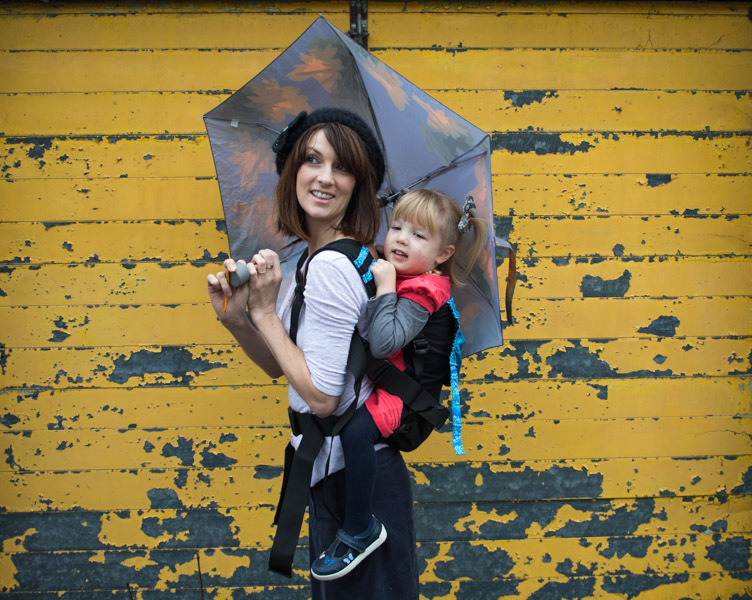 Unisex baby wearing. Unique design.